Cancun is famous the world over for its nightclubs. 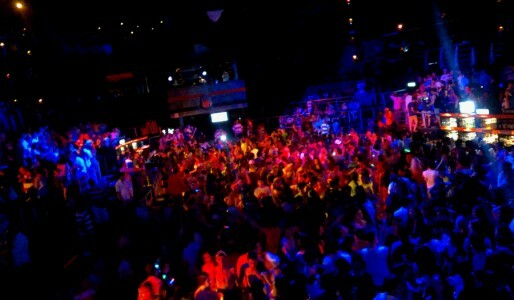 It is said that Cancun has something for everyone, and this is especially true after dark. While several splashy discos dominate the scene, most resort hotels offer live lobby music as well. 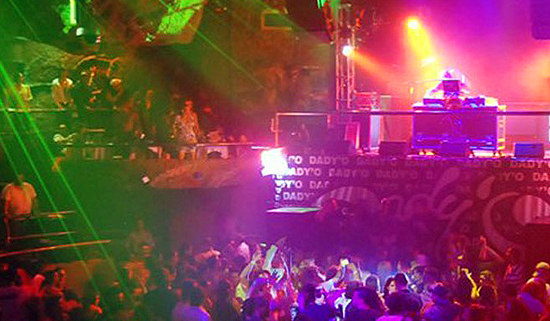 Cancun nightlife means fun and entertainment: dance clubs, bars, parties, festivals, shows, restaurants, live music bands, and more. Musical mixes of excellent DJs and exciting live shows are often featured. 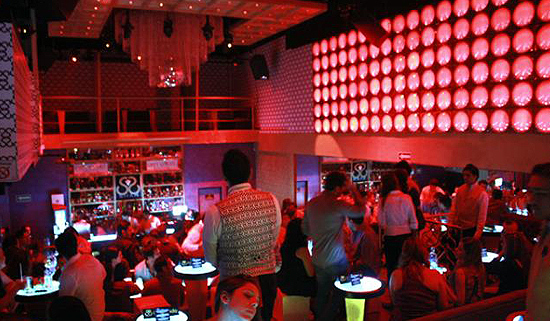 For those who love to dance, the Hotel Zone offers Cancun’s best nightclubs. 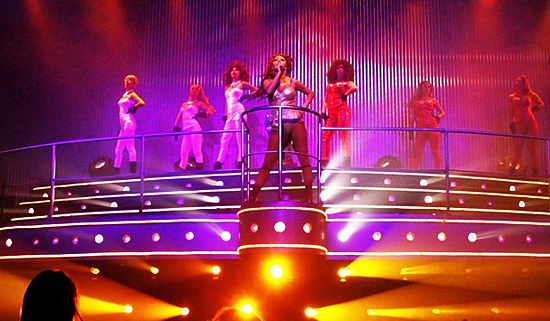 Special effects and laser and other state-of-the-art light shows provide a framework for non-stop music, which covers everything from rock and reggae to salsa and techno. Most have an all-you-can-drink cover charge. “Cabaret Night Club” Modern, elegant and exclusive. They are the spot for a drink before going out with your partner or friends. Enjoy our Themed nights from Wednesday to Saturday. A unique experience in downtown Cancun! 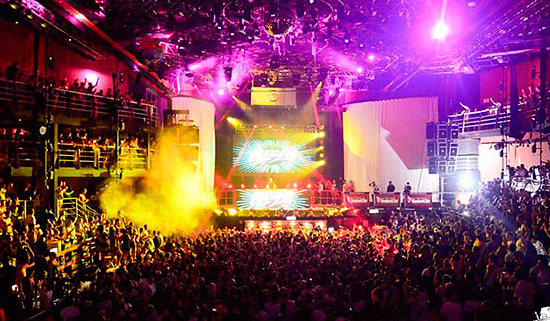 You will not find another club like COCOBONGO in Latin America that offers such variety. Acrobats equal as those seen in Cirque du Solei, impersonators bringing to life pops stars such as Madonna, Michael Jackson, Britney Spears etc. Not to mention the best DJ’s in Cancun. All of this excitement and energy brought to you with the help of mega screens of the highest resolution. You will find people dancing everywhere making their visit to COCOBONGO an unforgettable experience. 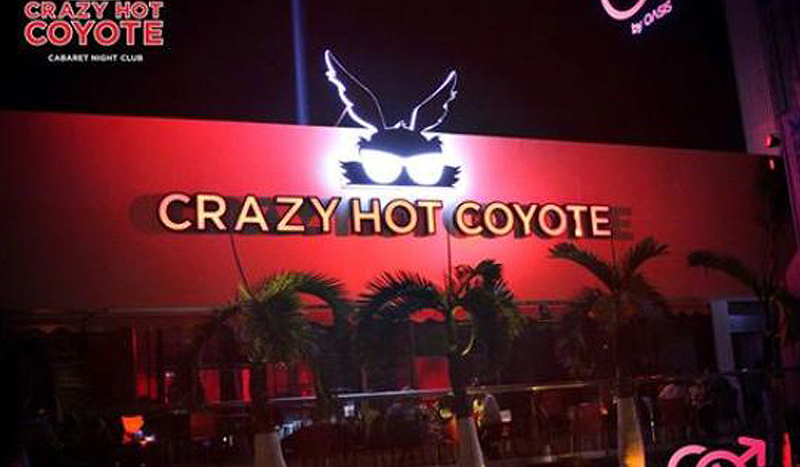 Every night at Cancun Dady’O you can enjoy our world famous spectacular light and laser show, during the best Cancun nightlife so don’t forget to come early, you won’t forgive yourself if you miss it. The City is the largest and most important entertainment center in Latin America. We are proud to bring you the best DJ’s and artists in the world. Some of our guests have been Fergie, Ludacris, Akon, Flo Rida, American Eagle, MTV, 50 Cent, Sasha, Tiësto, Paul Van Dyk, Snoop Dogg, Paris Hilton and more. The City boasts 1 000 000 watt sound system and 650 sqft of video screens. The stage is designed for live entertainment, music concerts and DJ presentations, with a capacity for more than 5,000 people in 8,000 sqft of floor space and 9 bars over three floors. 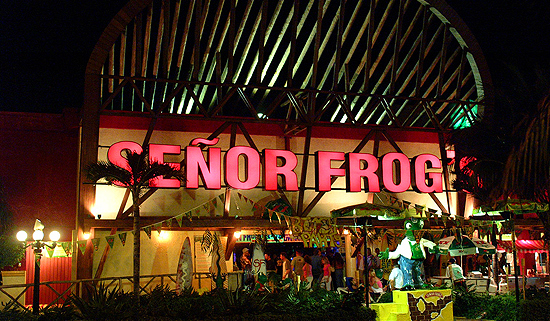 If you’ve ever been to a Señor Frog’s, you already know that we’re a place where people of all backgrounds hang together, dance, sing and basically act they way they want – without worrying about silly rules and regulations. A new era in Mexico’s nightlife was born with Mandala. 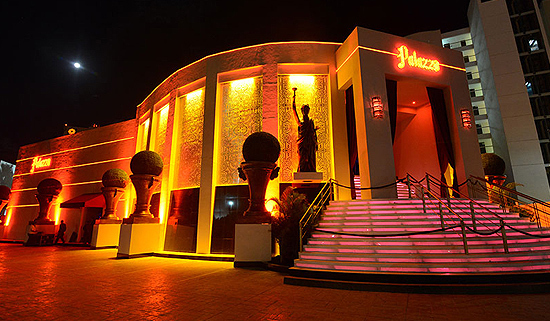 The striking entrance makes this club different from every place in town. The most cosmopolitan crowd goes to Mandala. If you value exclusivity, you’ll love it here. 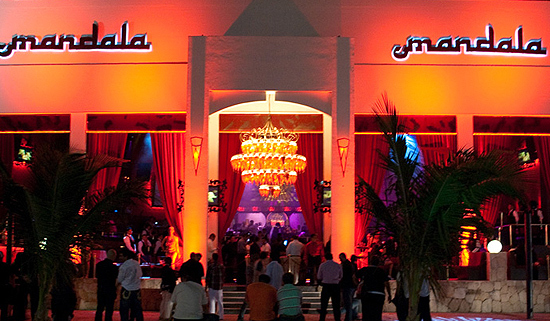 Club opens daily at 9:30 p.m.
SHAH is a very exclusive nightclub located in the heart of Puerto Cancun. Clients enjoy extraordinary musical mix and spectacular ambiance. Highlighting over 150,000 crystal diamonds decorating the tables, bar, and the dance floor, as well as 180 Led bubbles built in Denmark especially for Shah. Definitely SHAH is the ideal place to “see and be seen”. Palazzo breaks with all the schemes and parameters of the night.